Nubia Z17S comes with a 5.73-inch full HD display with Corning Gorilla Glass protection. The screen has an aspect ratio of about 17:9. 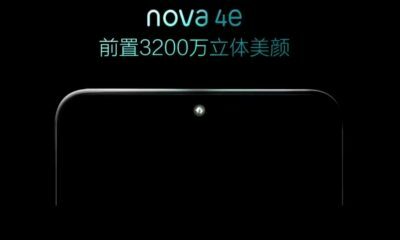 The phone is powered by 2.45GHz octa-core Snapdragon 835 processor with the Adreno 540 GPU. 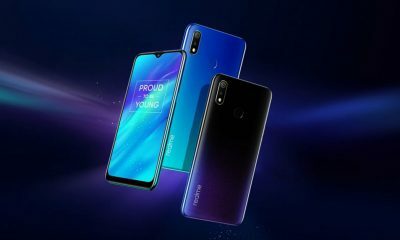 It comes with 6GB/8GB of RAM, and 64GB/128GB of internal storage. 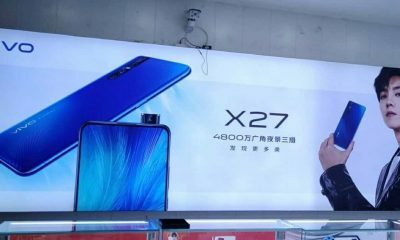 The smartphone runs on Android 7.1.1 Nougat operating system. It has a non-removable 3100mAh battery with Quick Charge 3.0 fast-charging. 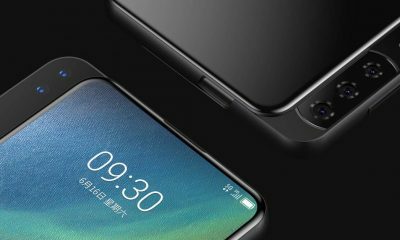 It also a fingerprint sensor on the rear panel of the device. 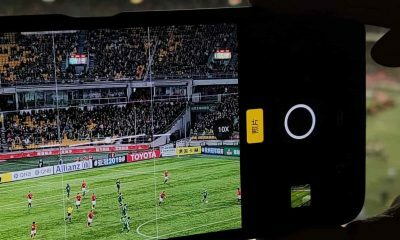 The smartphone features four cameras. It has two cameras at the rear and two at the front. At the rear, it has a 12-megapixel primary with dual-tone LED flash and a 23-megapixel auxiliary camera. On the front, it has both 5-megapixel cameras for selfies and video calling with f/2.2 aperture. The device has 4G LTE, Wi-Fi, Bluetooth, GPS, USB Type-C and NFC. 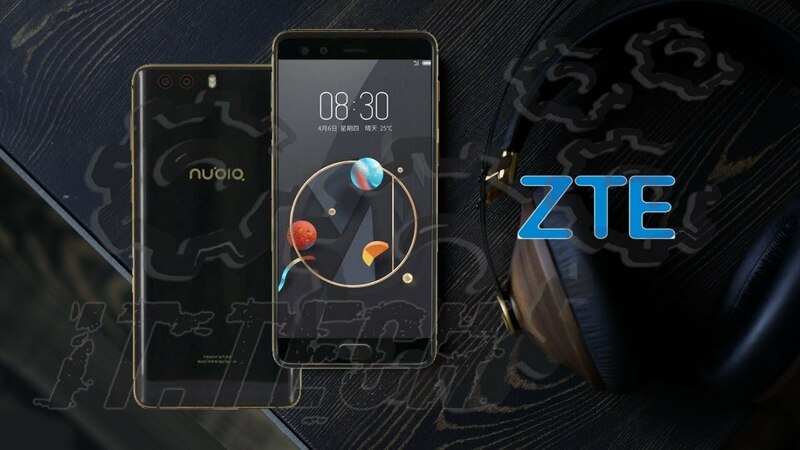 The Nubia Z17S comes with very premium design and weighs near 170 grams. 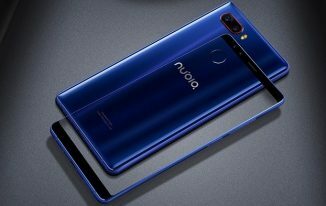 The new Nubia Z17S comes in two variants: 6GB RAM with 64GB internal storage is priced at Rs 30,000 and 8GB RAM with 128GB internal storage is priced at Rs 40,000. 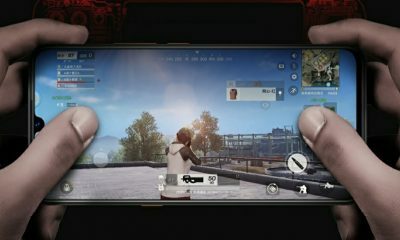 It will be available from October 19 in China for sale. 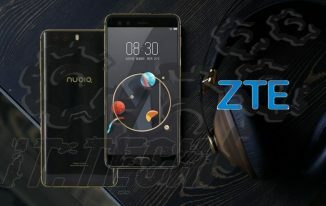 You can also get Nubia Z17S from other online stores.